How exactly does an acne form? How long does it brew inside the dermis before it actually surfaces up the skin? Truth be told, we do not just get pimples overnight. It’s more of a nightmare waiting to erupt with a process that takes longer than we think. (1) An acne starts in our sebaceous hair follicles – the tiny holes we know as pores. Deep within each follicle, our sebaceous glands are working to produce sebum, the oil that keeps your skin moist and pliable. As your skin renews itself, the old cells die, mix with our skin’s natural oils and are sloughed off. Under normal circumstances, these cells are shed gradually, making room for fresh new skin. (2) Dead skin cells may block the pores, resulting to over-accumulation of oil underneath. Bacteria that live on the skin naturally begin to grow and multiply in this site, (3) triggering an inflammatory response causing a red, angry pore that we see as pimple already at the tail-end of the acne formation process. How exactly does Proactive Solution prevents acne at the root cause and targets to destroy the acne cycle? 1.The Proactiv Renewing Cleanser (Step 1) and the Proactiv Revitalizing Toner (Step 2) works by removing dead skin cells, ensuring that the pores don’t get clogged. 3. The Proactiv Renewing Cleanser (Step 1) and the Proactiv Repairing Treatment (Step 3) kills the bacteria and prevent proliferation. But how about other pimple/acne treatment methods? Are they not as effective? What makes the Proactiv Solution superior over other acne treatments is that unlike other spot- treatment methods, Proactiv Solution is not reactive. The likelihood of scars and dark marks are higher with this kind of spot-treatment. It also does not prevent future breakouts. It can be the most frustrating to have to treat acnes this way and have not long haul solution to it. It should be noted that long term usage of any antibiotics can cause bacterial resistance, making the person “immune” to what otherwise should be of benefit to the person using it. And then there are Oral Medication to combat Acne. And of course, we all have heard of dermatologists prescribing acne-prone patients some hormonal pills and isotretinoin. There are studies that support that these methods are extremely effective for severe cases. But because of the nature of these drugs there are side effects that make it questionable if the benefits truly outweigh the cost. For example, there were reports in 2010 linking suicidal tendencies and psychotic behaviors among acne patients on isotretinoin. Hormonal pills, which are mainly indicated as a contraceptive sometimes causes water retention, weight gain, mood swings, and in the long run, even breast cancer. How about Derm Clinic Injections? The Philippine Dermatological Society is campaigning for awareness among Filipinos to patronize only the services of highly qualified doctors and not to be too trusting of aestheticians who may not have the proper training and experience to do treatments such as this. Acne-extraction can be extremely painful, and when done by inexperienced hands, may cause scars for life. 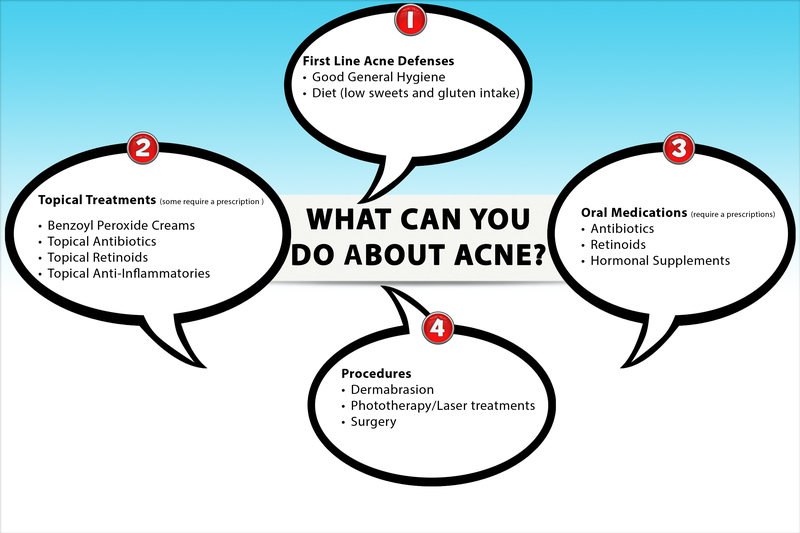 And because acne is a cyclical condition, recurring acne imposes recurring painful injections. I have personally leered away from skin clinics that practice facial treatments regardless of how superior technology they claim their instrument is or may be as simpleton as braided stainless steel hose, for as long as it is not a dermatologist that touches my face, I’d rather not go ahead with any procedure. 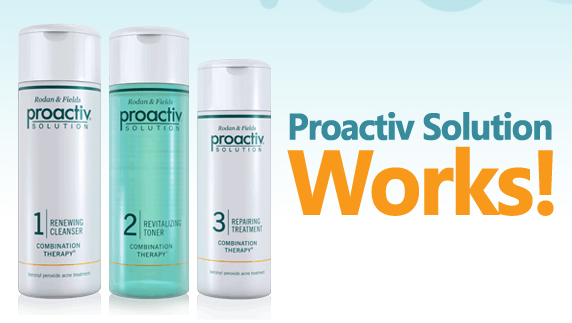 Proactiv Solution is the world’s number 1 anti-acne. Millions of customers worldwide can testify on how effective Proactiv is, including Hollywood superstars. Proactiv even dares you to try it risk free – you get your money back if you’re not happy.